Saturday, October 27th meet ranger dogs LeeLoo and Luke and their people, Rangers Eric and Doug, for this easy, 3-mile, family friendly hike at Santa Ysabel East County Preserve. 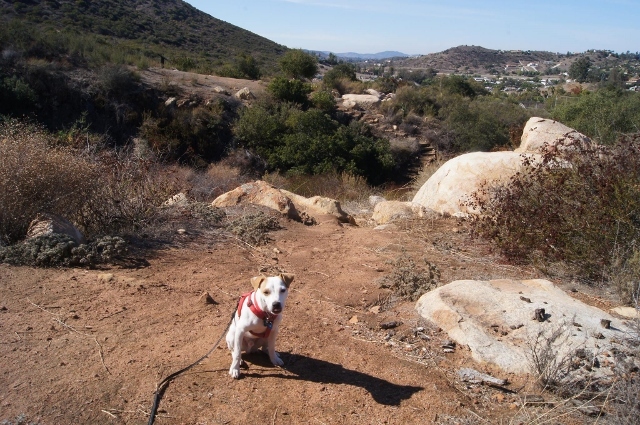 Bring your dog and we'll walk together on this gentle trail to the Santa Ysabel Creek. Dogs must stay on a leash and be socialized and friendly to others. Inclement weather will cancel event. Please contact the Park Ranger office for updates or more information at 760-765-4098. 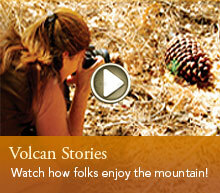 Visit the Volcan Mountain Foundation's website at www.VolcanMt.org for ongoing updates of events and activities on and around the Volcan Mountain Range.